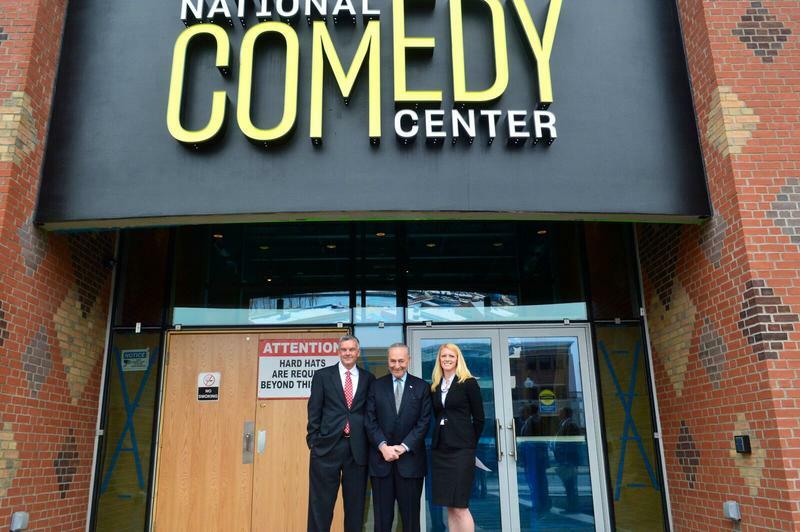 After years of development and millions in investment, the National Comedy Center officially opened today in Jamestown. 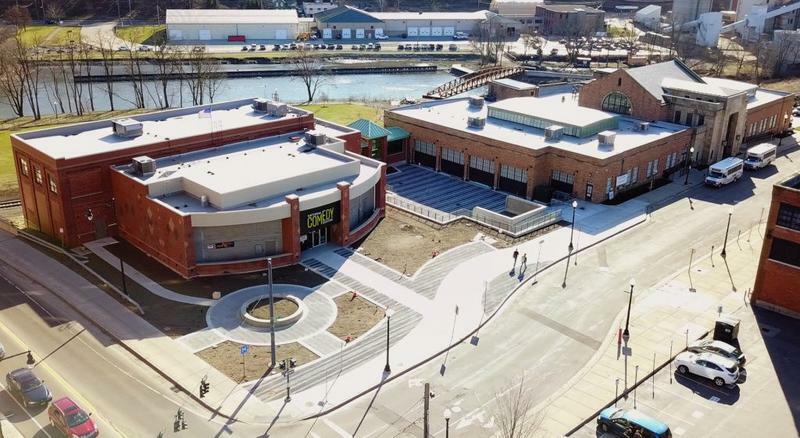 While comedy stars like Amy Schumer, Dan Aykroyd and Lewis Black will bring luster to the weekend-long opening, Executive Director Journey Gunderson is confident the Comedy Center will live up to expectations. She says pre-opening testing indicates the center's experience will encourage repeat visits and boost tourism in the Southern Tier. Executive Director Journey Gunderson discusses today's opening of the National Comedy Center with WBFO. The first visitors came pouring through the door right at 9 a.m. and shortly after elected officials made the ceremonial ribbon-cutting. This vision for what is expected to be an international attraction came from Jamestown-area native Lucille Ball back in the 1980s. She wanted to see a home for comedy, a place where it could be appreciated and developed. Center Chairman Tom Benson said this place has something for everybody. 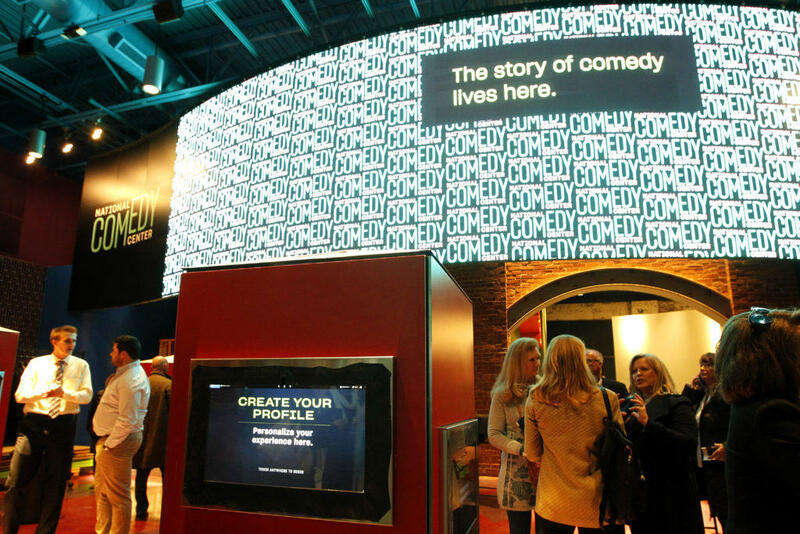 Visitors on this first day have come from near and far to learn about some of their favorite comics - George Carlin, Jay Leno, Billy Crystal - and newer performers like Jim Gaffigan and Ali Wong. They are all part of the highly interactive experience at the center, which includes artifacts such as the suit worn in the Harold Ramis movie "Ghostbusters" and the motorcycle of Ghostbuster Dan Akroyd. The grand opening continues through Sunday. The center will be open 9 a.m.-5 p.m. seven days a week beyond that. Comedian, actor, social critic, author...and now Jamestown resident. 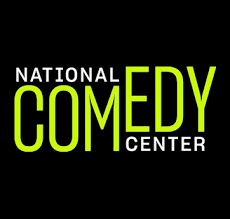 The personal archives of George Carlin will have a permanent new home at the National Comedy Center. Jamestown's National Comedy Center is celebrating the 25th anniversary of its annual Lucille Ball Comedy Festival August 4-7. 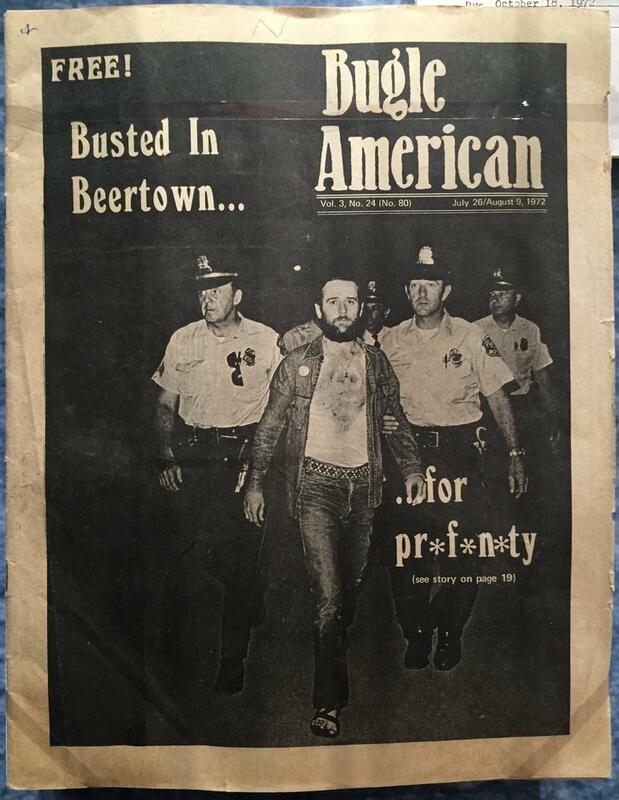 The festival will feature more than 50 events around town, including a roundtable discussion with the daughters of comedy legends Lenny Bruce, George Carlin and Richard Pryor at the Reg Lenna Center for the Arts on Friday at 6 p.m.
August 3 also is the 50th anniversary of Lenny Bruce's death at the age of 40. It was his counter-culture stand-ups in the 1950s and 1960s that blazed a 1st Amendment trail for Carlin, Pryor and others. 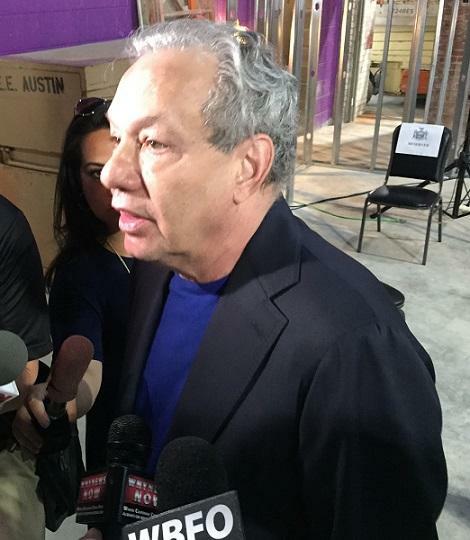 WBFO's Marian Hetherly talked with Bruce's daughter, Kitty, about her father. Though it doesn't open until August, the reputation of Jamestown's National Comedy Center is spreading throughout the entertainment industry. 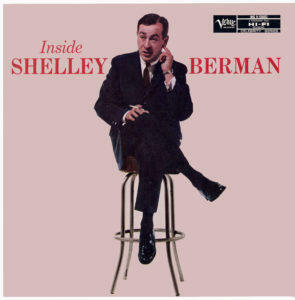 With the recent donation of the archive of the late Shelley Berman, and the previously-acquired George Carlin archive, the facility is generating interest among fans, comics and scholars. Journey Gunderson, Executive Director of the National Comedy Center, discusses the acquisition of the archive of the late Shelley Berman.